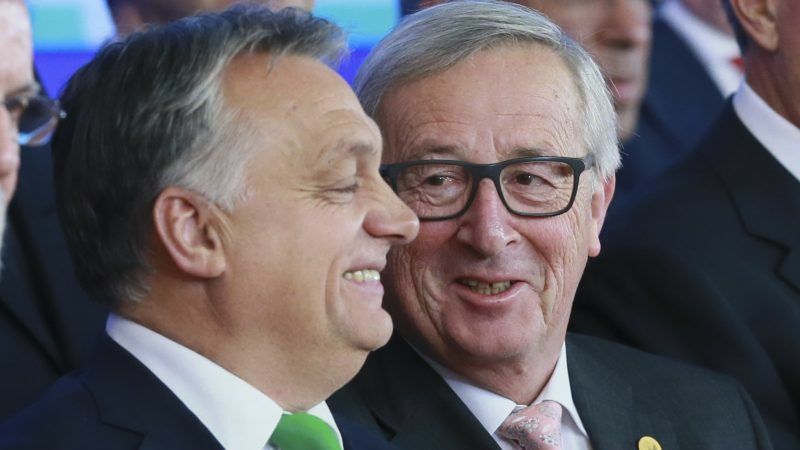 European Commission President Jean-Claude Juncker believes that the EPP membership of Hungary’s ruling party, led by Viktor Orbán, “is a problem”, according to reports by Italian media. Arriving in the European Parliament on Thursday (6 September), Juncker was asked by Italian reporters if Fidesz’s continued membership of the centre-right European People’s Party (EPP) is a problem. Juncker replied: “yes, for me it is a problem”. “Frans knows it”, Juncker reportedly added, referring to his righthand man at the Commission, First Vice President Frans Timmermans, who has long championed the protection of the rule of law in Hungary, as well as Poland and Romania. Juncker, who once cheekily greeted Orbán by saying “the dictator is coming“, was on his way to the Parliament’s conference of presidents, where it was agreed that the Hungarian PM would be allowed to speak ahead of an important debate next week on whether to sanction Hungary for breaching the rule of law. Orbán will be granted seven minutes of speaking time in which to make his case. At the Strasbourg plenary session, MEPs are expected to vote on a report on Tuesday (11 September) calling for Hungary to be potentially stripped of EU Council voting rights. Next week’s vote in the European Parliament on whether to trigger punitive Article 7 against Hungary will be a moment of truth for the EPP political group, whose behaviour will largely determine its outcome, an influential MEP said on Thursday (6 September). So-called Article 7 proceedings have only been launched once before, against Poland last December. Earlier this year the Commission decided to start legal action after the EU executive decided Warsaw’s response was inadequate. 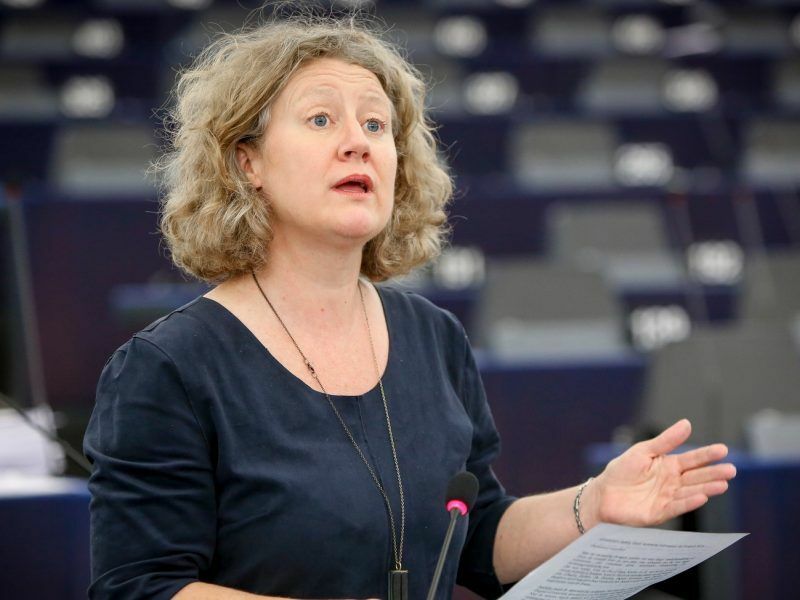 Triggering Article 7 cannot be done by the Parliament unilaterally and if the report by Greens MEP Judith Sargentini does receive enough support then it will be up to the EU Council to launch its own investigation into Hungary’s alleged breach of EU values. The Hungarian government has repeatedly said it would veto any attempt to strip Poland of its voting rights. Doing so requires unanimity in the Council and it is likely Warsaw would return the favour if Hungary finds itself in a similar situation. 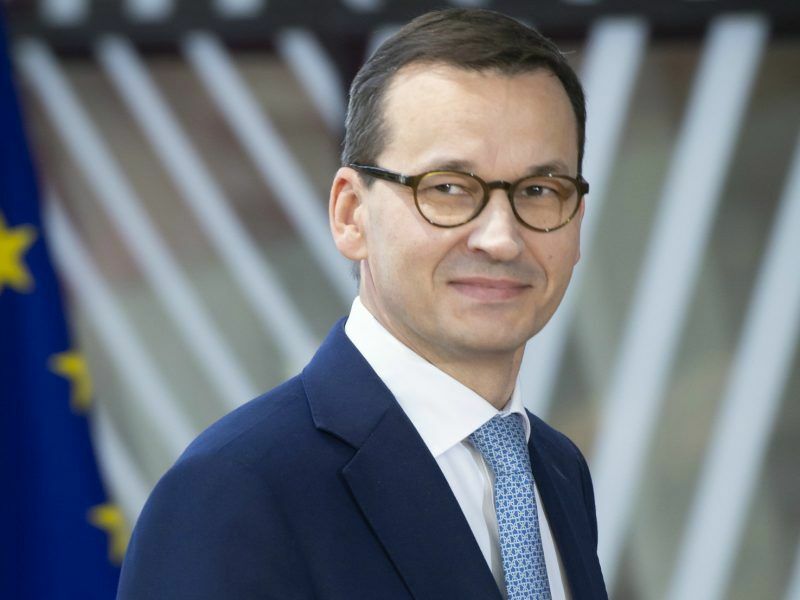 The European Commission will open a legal case against Poland to challenge a new law forcing the early retirement of some 40% of the country’s Supreme Court judges, officials said yesterday (28 June), a move likely to develop into a formal lawsuit. In order to pass, the motion needs a majority of MEPs to back it and at least two-thirds of the votes cast, meaning it is difficult to predict what the outcome will be. How the EPP members vote will be closely scrutinised and could prove whether Juncker’s “problem” comment is shared by some or the rest of his political group. 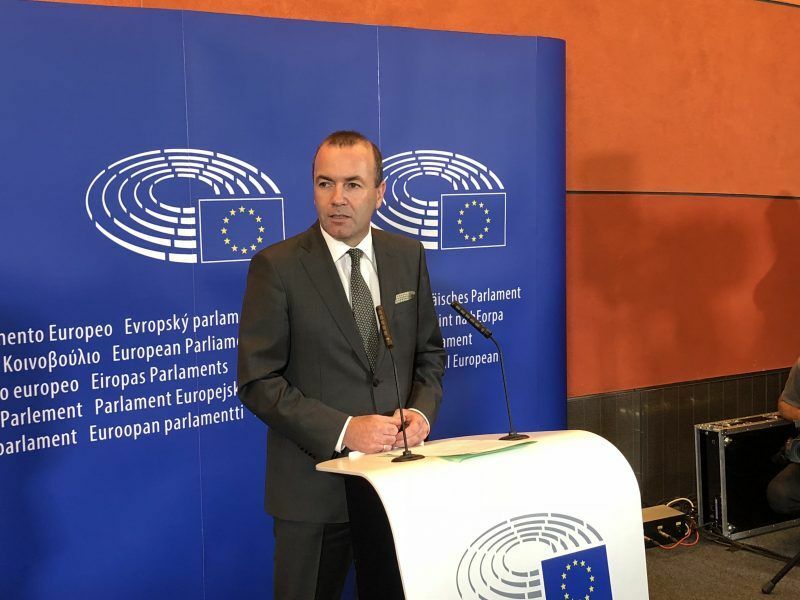 EPP leader Manfred Weber, who this week confirmed his candidacy to succeed Juncker has said there will not be “favourable treatment on questions of fundamental values”. Next week’s vote could give EPP members food for thought ahead of the group’s upcoming summit in Salzburg later this month and, more importantly, ahead of its Helsinki congress in November, where they will pick their candidate for Commission president.